Gabrielle Freire, M.D., from the University of Toronto, and colleagues conducted a retrospective cohort study of previously healthy infants aged <12 months with bronchiolitis to identify predictors of escalated care. The primary outcome of escalated care included hospitalization with high-flow nasal cannula, noninvasive or invasive ventilation, or admission to intensive care. The researchers found that 9.6 percent of the 2,722 patients received escalated care. 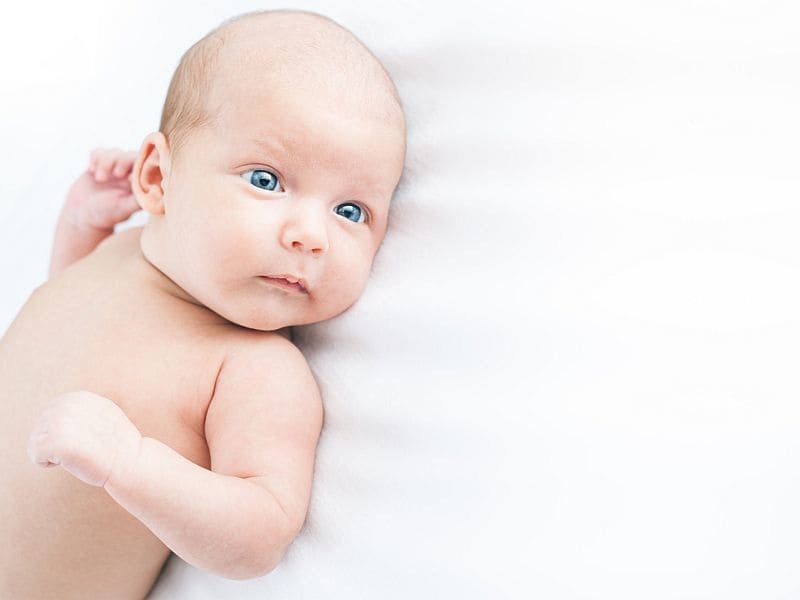 Multivariable predictors included oxygen saturation <90 percent, nasal flaring and/or grunting, apnea, retractions, age ≤2 months, dehydration, and poor feeding (odds ratios, 8.9, 3.8, 3.0, 3.0, 2.1, 2.1, and 1.9, respectively). Only 0.5 percent of infants without predictors received escalated care. The risk score varied from 0 to 14 points, with the corresponding estimated risk of escalated care varying from 0.46 to 96.9 percent, and an area under the curve of 85 percent.